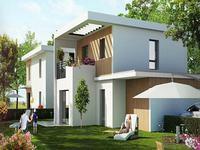 The residence consists of 3 small buildings and 3 single-family houses that reflect the . 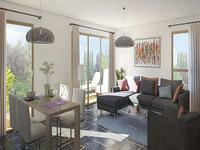 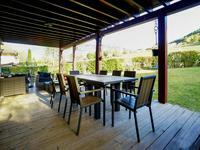 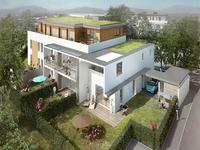 . .
Annecy le Vieux, very beautiful new house of 108.40m2 with 3 terraces and large garden of 225m2.